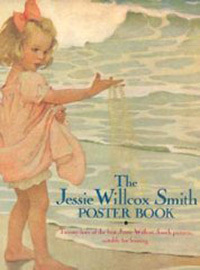 During World War I, illustrated posters inspiring public support served as a primary mechanism of mass communication. 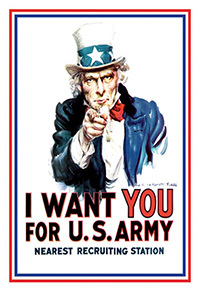 Persuasive visual symbols designed to rally Americans to the cause, they employed bold graphics, strong imagery, and concise commands to inspire a sense of nationalism and pride. 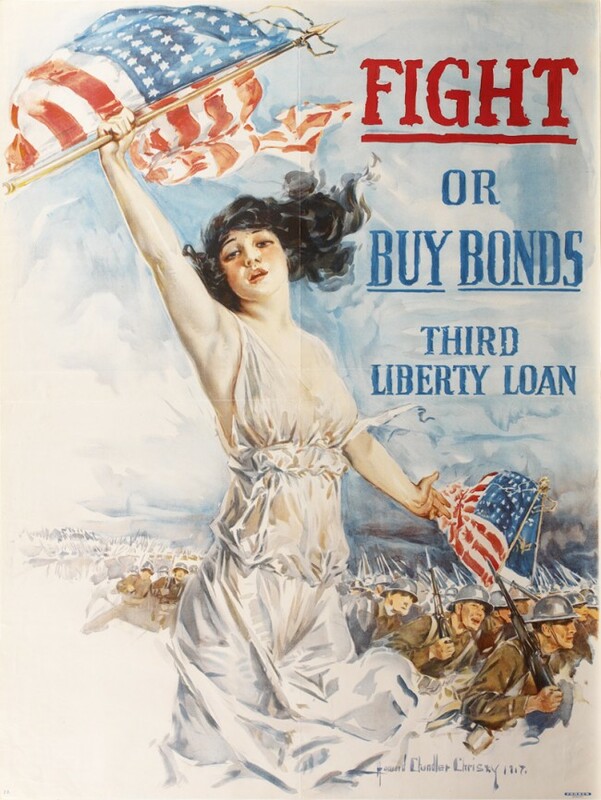 Posters roused people to support their troops, fund international aid projects, and buy bonds to finance the war effort. 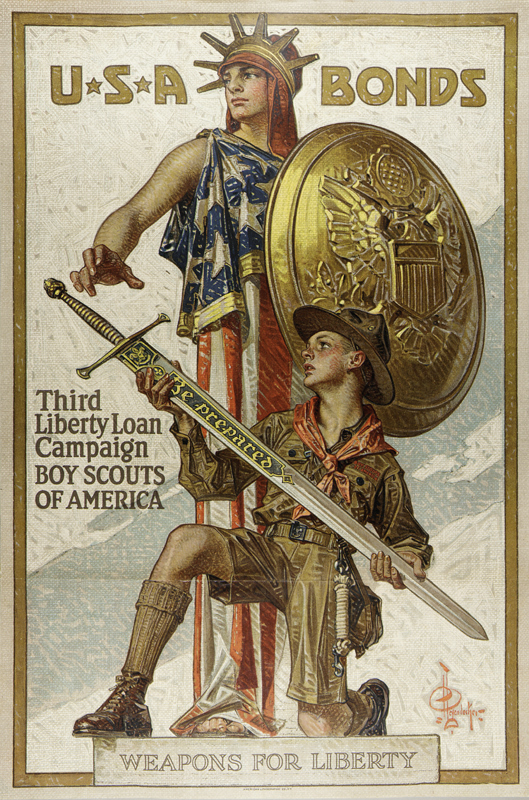 Imbued with iconic United States symbols like the Statue of Liberty, Uncle Sam, and the American flag, posters were installed in libraries, post offices, and schools in urban and rural communities as prominent reminders of the need for support. Image Left: © Alex Ross. All rights reserved. 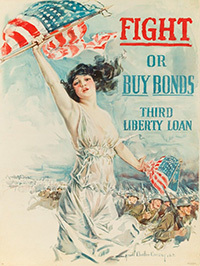 Artists designed posters and billboards and offered public painting demonstrations to inspire the purchase of war bonds. The dynamic imagery that resulted, created by an impressive roster of illustrators including J.C. Leyendecker, James Montegomery Flagg, Howard Chandler Christy, and Jessie Willcox Smith among others, offer compelling perspectives on the American experience during this dramatic time in our nation’s history. Contents: Approx. 44 historical posters; introductory panel and object/extended identification labels. Security: High, all works must be within sight of a trained security officer/staff member at all times during public hours. Environment: Light level 5 to 7 foot candles for works on paper and other light restricted objects, humidity 50% plus or minus 5% and temperature 68-72 degrees, no direct sunlight and no direct contact with light fixtures or heating, air conditioning, ventilation, or electrical outlets.